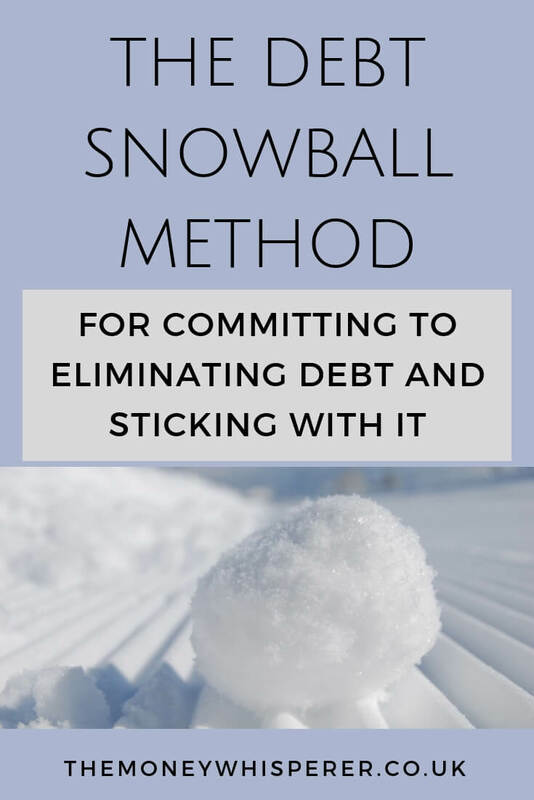 Today I have a guest post on the debt snowball method for eliminating debt from Vicky Eves who blogs at I beat debt. Vicky found herself in debt after a family bereavement but hid her head in the sand for a long time. This didn’t make the problem go away; it only made it get worse. After going on a CAP Money Course, Vicky learnt about budgeting and managing her money better. She also discovered that they had a debt counselling and management service and soon after the course became a client. 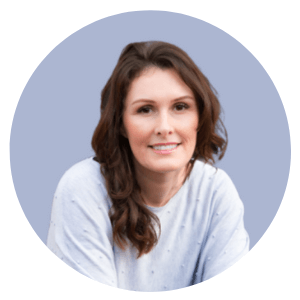 Here Vicky talks about how to get out of debt using the snowball method. What is the debt snowball approach? The “debt snowball” is an approach to clearing debt. Originally created by top American money guru Dave Ramsey, it is designed to make clearing off your debts easier. It aims to allow you to gain momentum in the debt reduction process and therefore keep going where other approaches may have made you give up and walk away. How does the snowball method work? It is actually very simple. You make a list of all of your debts, and list them in the order of the amount outstanding, starting with the smallest first. NOT in the order of the debt with the highest interest rate. If you have debt balances, you should be paying money towards all of your debts each month and you should continue making the minimum payments to them all whilst embarking on the “debt snowball”. 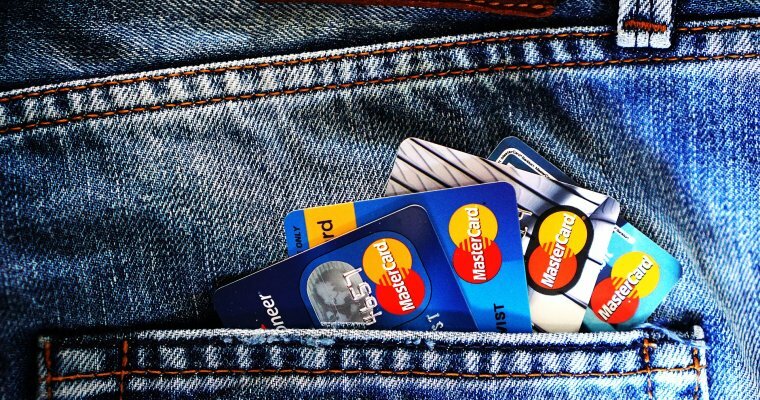 After minimum payments have been made against all your debt balances, any spare money, extra income, or money budgeted for clearing debts early should be put towards the debt with the lowest balance. 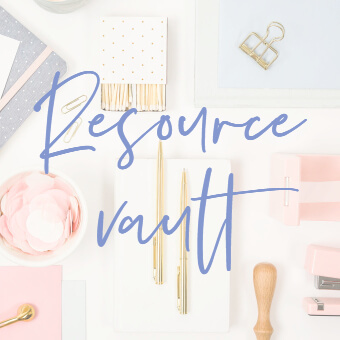 The idea behind it is that once the smallest debt is cleared off, you are encouraged and motivated to keep going and roll on to the debt with the next smallest balance. The process repeats until you have cleared all of your debts. Sounds simple enough – what’s the catch? As someone with a very mathematical mind, I was always rather sceptical of any debt clearing process which encouraged anything other than prioritising your most expensive debt – the one with the highest interest rate. Mathematically speaking, this approach will cost you more in the long run, (if you have the same amount to overpay on your debts every month) as the smallest debts may not be the ones with the highest interest rate. My internal calculator was not happy with this approach, but then I looked into some other debt clear off processes, including the “debt avalanche” which is very similar to the “debt snowball” except that you list your debts in order of the interest rate, and prioritise clearing the debt with the highest interest rate first. On paper, this approach should cost you less, but there is a massive BUT! The more reading about Dave Ramsey that I did, and the more I learnt about these two methods of debt clearing, the more convinced I am that the “debt snowball” is probably one of the best, if not the best around. 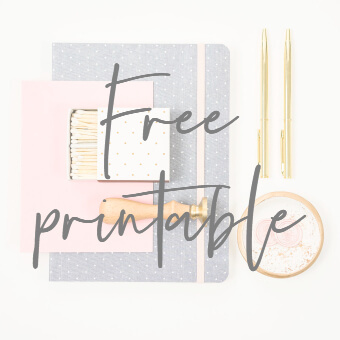 On paper it ‘may’ cost you less, however having been in debt and gone through debt management, I know that a massive part of financial issues is your attitude and mindset. That’s not saying that if people give up with their debt clearing then they weren’t serious, but like any new lifestyle – whether it’s healthy eating, working on our fitness, or overhauling our finances, we start off serious, but when it gets hard, human nature kicks in and we self-sabotage. Owing money to one less creditor can be a massive boost to your mindset. It can encourage you to keep going, and get you building momentum. Due to this fact I think that it could actually end up costing you less in the long run, as you will be more inclined to make those payments as large as possible – perhaps even by pursuing extra income sources, ways of living frugally and saving money – because you can see the light at the end of the tunnel and it is giving you hope! I had not heard of the “debt snowball” when I was in debt, so I have not tried it. However, I can see why it is popular and why it works. Ultimately, only you can make the decision as to which approach to clearing your debts is best for you. 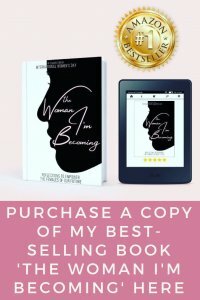 I would thoroughly recommend looking Dave up online and finding out more about his story as that will help you understand his mindset and the approach he has come up with and why. If you are struggling financially, ask for help. There is no easy way to pay off debt fast and you will benefit from guidance in your journey to becoming debt free. There are plenty of debt charities who can offer you free and impartial financial advice on debt consolidation / debt management plans if you don’t feel you can talk to friends and family. (Avoid debt management companies in the first instance). You won’t feel judged or foolish, but one phone call could change your life if you need debt help. Vicky is adamant she wouldn’t be where she is now if she hadn’t discovered CAP. Find more of Vicky’s personal story here. 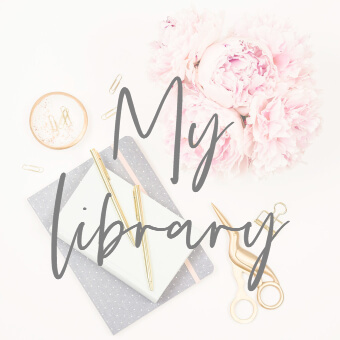 She blogs about all things money, from her debt journey to making extra money with side hustles to keep out of debt. She is passionate about getting people talking about money to remove the stigma around debt so that more people get the help they need.